Subaru’s are famous for their longevity, but any car that gets used as much as they do is going to pick up a few dents and dings along the way. 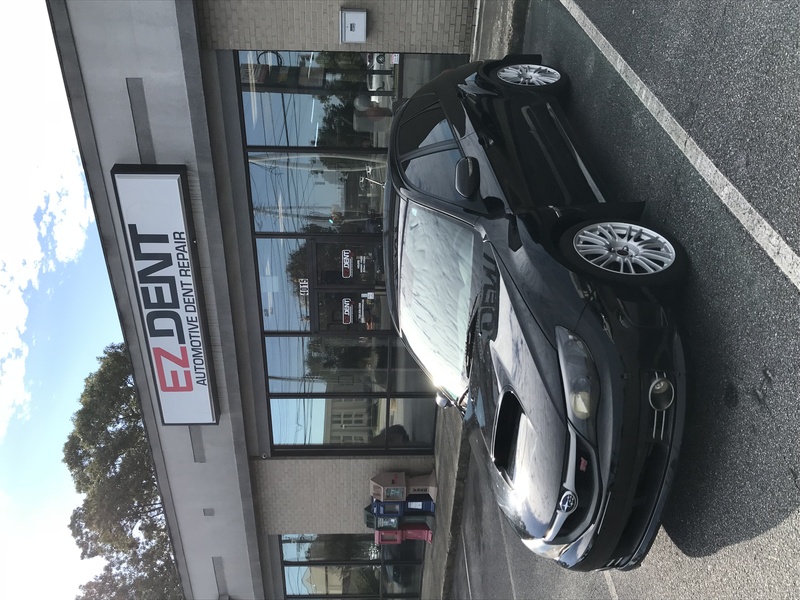 If you’d like to get your Subaru looking like new again, EZ Dent – based in Athens, GA and serving all of North Georgia – has the solution you need. Paintless Dent Repair (PDR) is a unique process that works to gently push dents back into place. Unlike most repair techniques, PDR works from behind, so there’s no chance of marring or scuffing your Subaru’s paint job. There are no chemicals, either, and no bonding agents to hold the fix in place once it’s done. PDR is so effective that many dealerships use it for vehicles still on their lots. This is not a hyped-up fix that still needs to prove itself – it’s used by professionals every single day. PDR uses portable tools, so there’s no need for a full-service body shop if you only need to fix a few dents. In fact, the tools are so portable that our technicians can meet you wherever you’d like to have your repairs done. This could be at home, at work, or anywhere else in our service area. Similarly, we don’t have the costs of a full shop, so we can often offer you a lower price than any body shop would charge for the same fix. You have a life to live, and you shouldn’t have to put it on hold just to get a few dents smoothed out. With EZ Dent’s Paintless Dent Repair, you won’t have to. 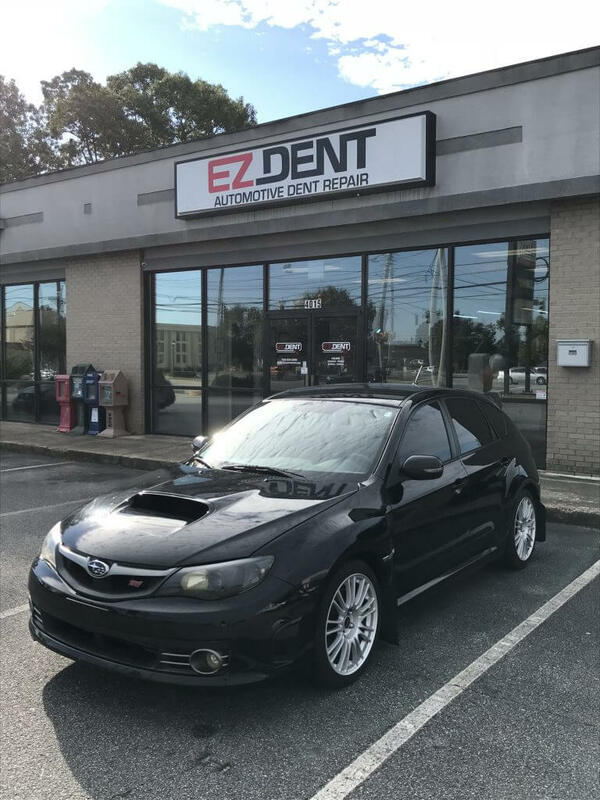 *Disclaimer – EZ Dent is not affiliated with Subaru or authorized Subaru dealerships. For more information, or to schedule an appointment for your Subaru, contact EZ Dent today.